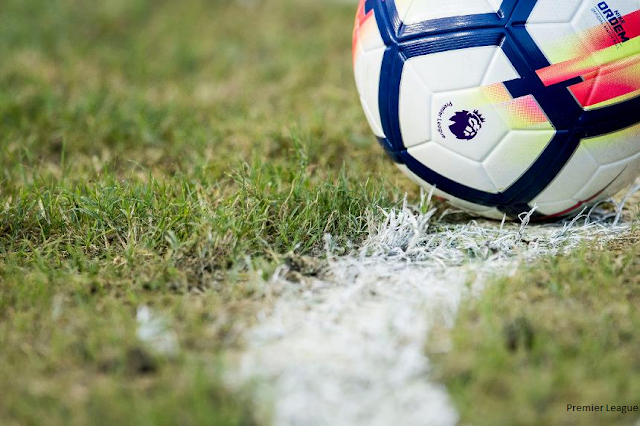 BT Sport and Sky will continue to show live Premier League football from the 2019/20 season. But a third party could still snap up a second batch of yet-to-be awarded rights. Five of the seven TV packages have now been awarded, with Sky winning four of them, and BT taking one package. Two live packages remain to be sold, with the Premier League reporting interest from "multiple bidders", leaving the opportunity for three or even four broadcasters to carry live Premier League football from 2019. Responding to the outcome of the auction, Sky says this will mean it will be able to broadcast more Premier League games than ever before - 128 matches per season, compared to the 126 it currently shows. But the new rights deal, which runs from August 2019 to the end of the 2021/22 season contains more live matches overall. The deal will offer Sky Sports viewers every first-pick weekend match, plus Saturday evening fixtures for the first time, all screened on Sky’s dedicated Premier League channel. Sky has paid £1,193 million per annum under the terms of the new deal, down £199 million per annum, a 16% cost reduction per game versus the current agreement. So far, BT has won just one rights package, with live coverage of Saturday lunchtime fixtures from August 2019. It will pay £295million per season for the rights, and has said it remained "financially disciplined" during the auction process. BT and Sky could still win at least one of the remaining packages that are up for grabs. Highlights of the Premier League will continue to be shown on the BBC's Match of The Day during this period. Bank Holiday and midweek fixtures. “The Premier League is undoubtedly the most competitive and exciting domestic league in the world, so we’re delighted that our customers will be able to continue enjoying Saturday games on BT Sport. "We are extremely pleased that BT and Sky continue to view the Premier League and our clubs as such an important part of their offering."